To increase and enhance the use of technology as a tool to improve engagement, elevate rigor, and transform instructional practices in the classroom and at home. The District supports access by students and staff to rich information resources along with the development of appropriate skills to analyze and evaluate resources. In today’s world, access to and manipulation of information is a critical skill. Staff and students will have available to them appropriate technological tools necessary to explore the world from inside and outside the classroom walls. Our belief is that information technology is provided to support our school district mission and purpose. All other uses are secondary. New this school year, all paperwork, agreements, and fee collection are to be completed through the registration process. 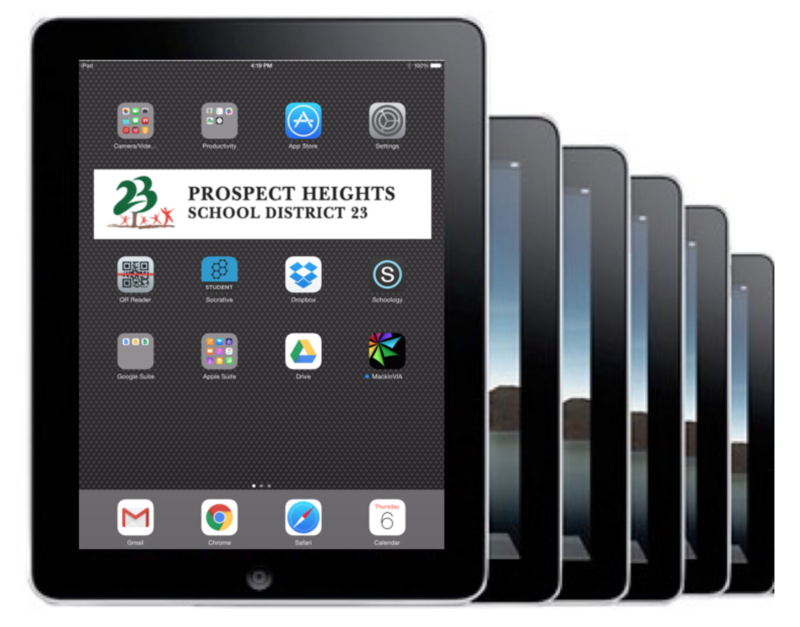 Student devices will be distributed through your child's homeroom/advisory classes during the first week of school. For additional questions on this subject, please contact your child's principal.